ENTER NOW! IT IS COMPLETELY FREE! Congratulations Ferdinand! Please contact me as soon as possible. You can choose one Greeting Card of ANY of my Abstract Paintings, Special Collection or Limited Edition Cards. Please keep participating! More Giveaways, Promotions and fun stuff are coming soon! 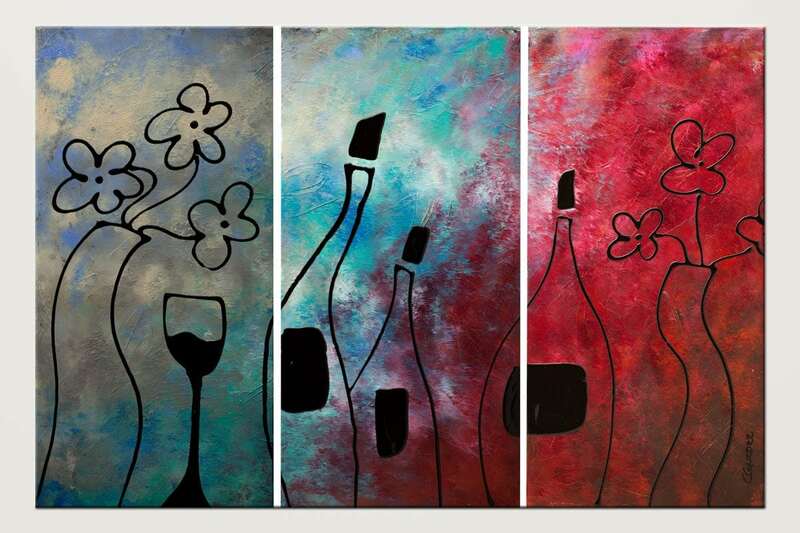 "Vin Rouge" Sale $275 + Free Shipping. Click here to see more Wine Art. 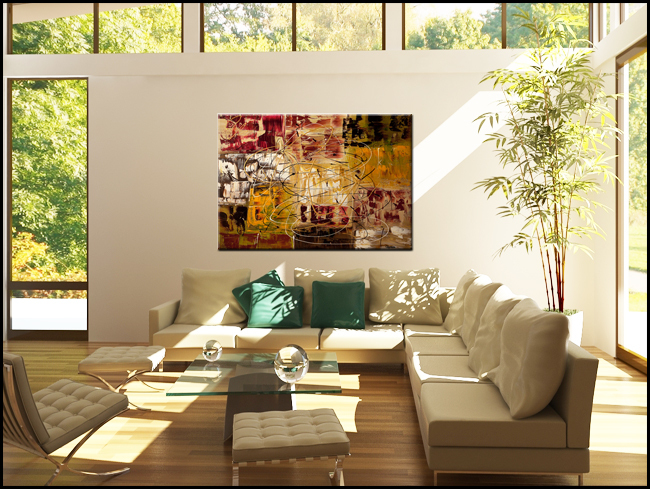 "New World" Sale $399 + Free Shipping. Click here to see more Visions Art. And do not miss the 60% off coupon. Expires tonight 11:59 pm east time. 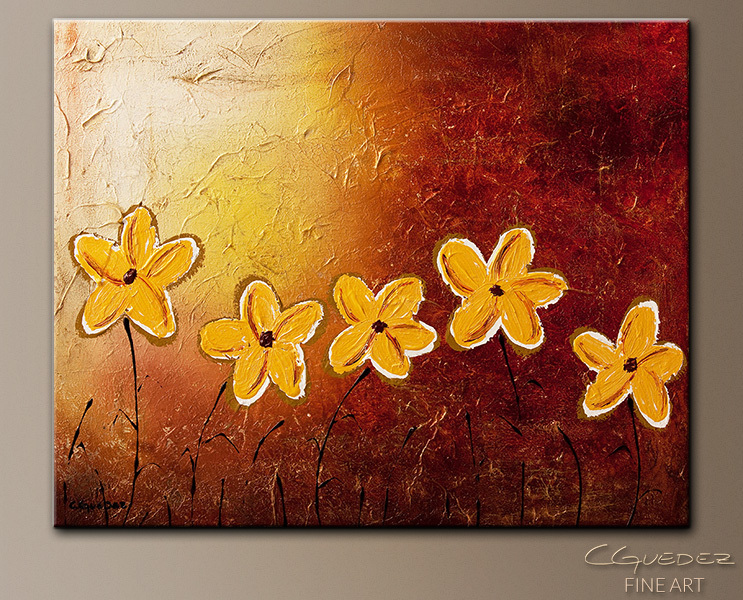 This entry was posted in Abstract Art Site and tagged Art, Contest, Free, Giveaway, little sunshines, painting, wine art on November 3, 2011 by Carmen Guedez.